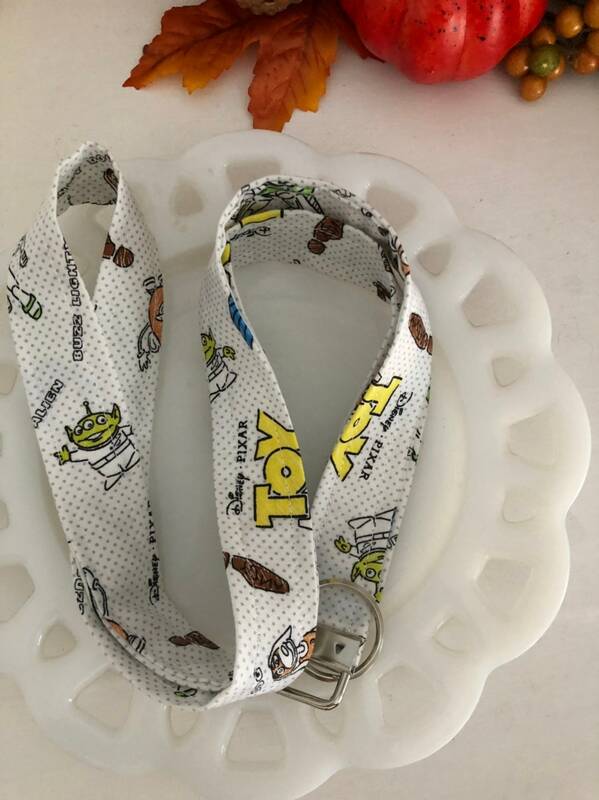 Disney Toy Story lanyard. 100% cotton. 21inch in length. Placement of pattern may differ.